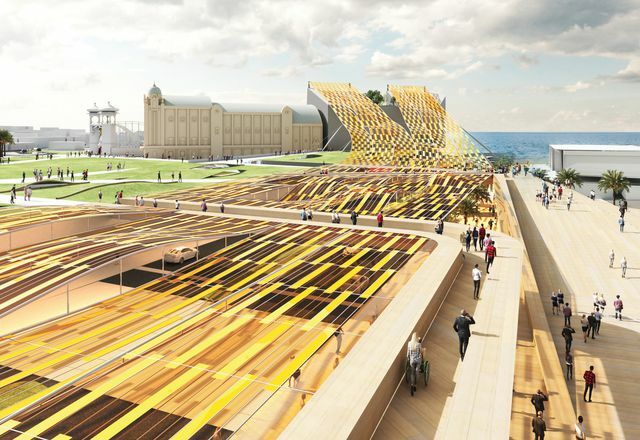 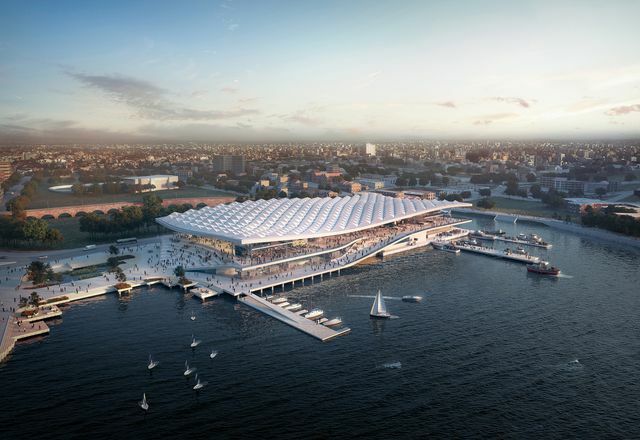 The NSW government says the relocated Sydney Fish Market will become the major cultural facility at the centre of a new harbour-side precinct. 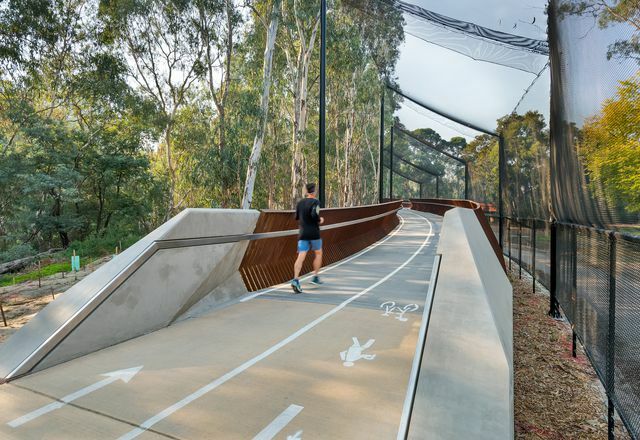 The Cox Architecture and Aspect Studios-designed Caulfield to Dandenong Level Crossing Project has been awarded the Victorian Premier’s Sustainability Award. 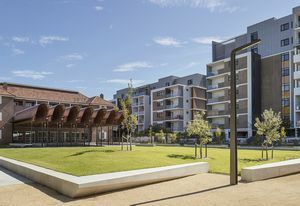 The recipients of the 2018 Australian Urban Design Awards were announced at a ceremony in Sydney on Thursday 25 October. 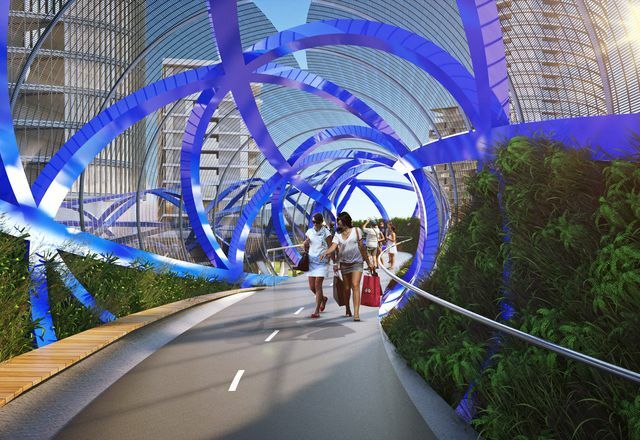 Work has begun on the construction of a cycle and pedestrian bridge in Sydney’s North Ryde, designed by KI Studio. 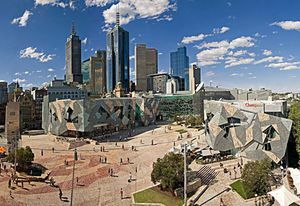 The executive director of the Heritage Victoria has recommended that Federation Square should be included on the Victorian Heritage Register. 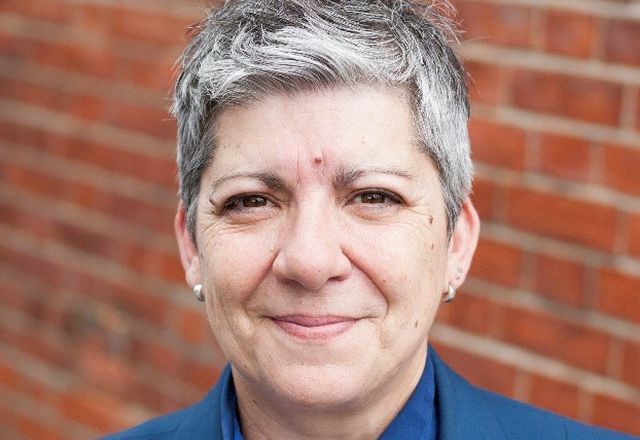 Jo Negrini will deliver a keynote address titled “Design is always political,” in Sydney at the Australian Urban Design Awards on 25 October. 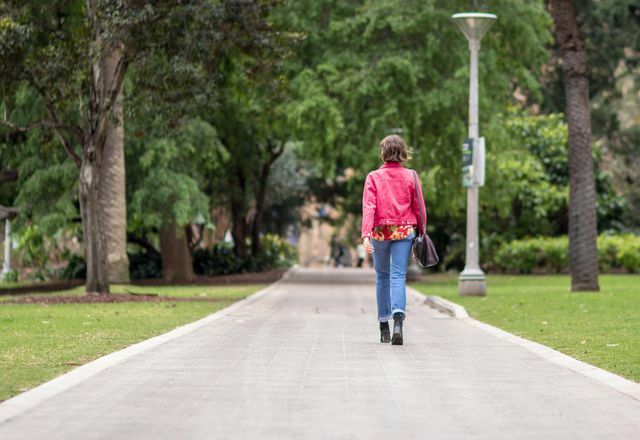 A survey of cities around the world, including Sydney, chronicled thousands of instances of harassment by boys and men of girls and young women in public spaces. 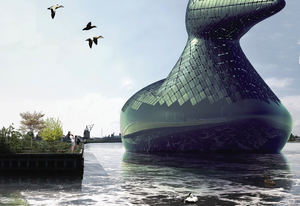 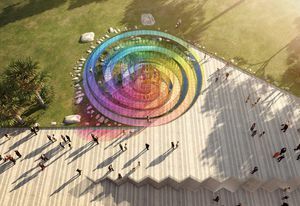 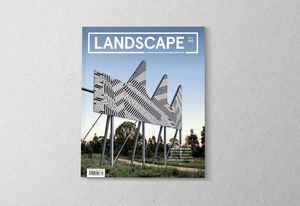 A team led by Melbourne practice NH Architecture has been named winner of the fifth biennial Land Art Generator (LAGI) competition. 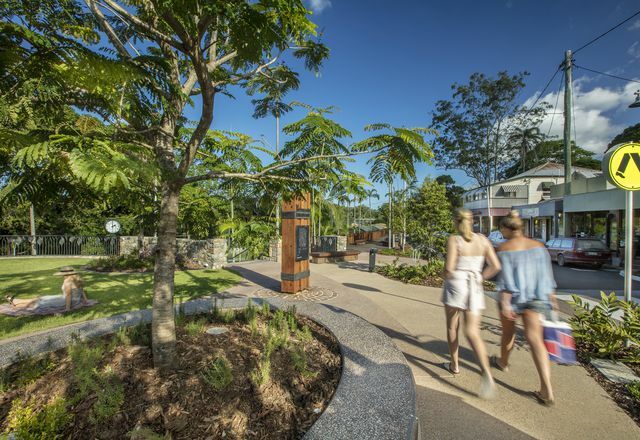 The 2018 National Landscape Architecture Awards were announced by the Australian Institute of Landscape Architects (AILA) on Thursday 11 October on the Gold Coast. 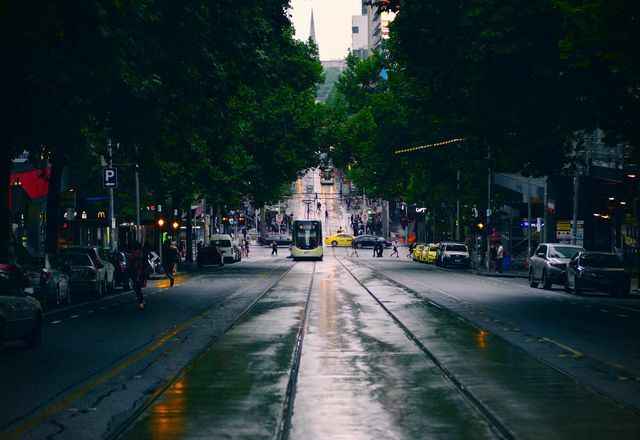 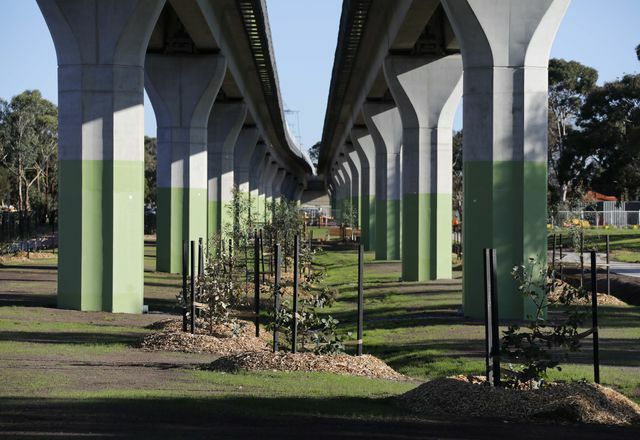 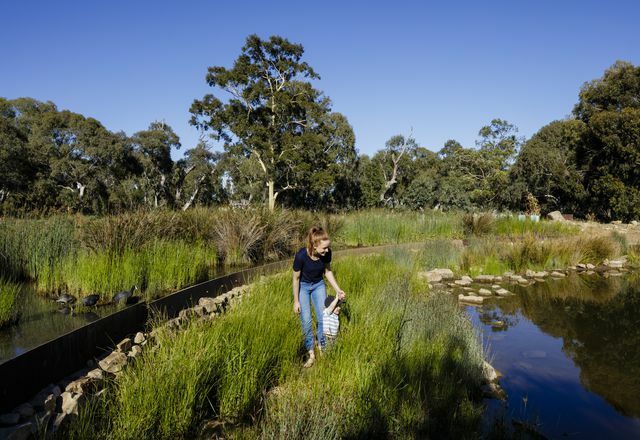 The City of Melbourne has partnered with the University of Melbourne to launch the Australian School of Urban Forestry. 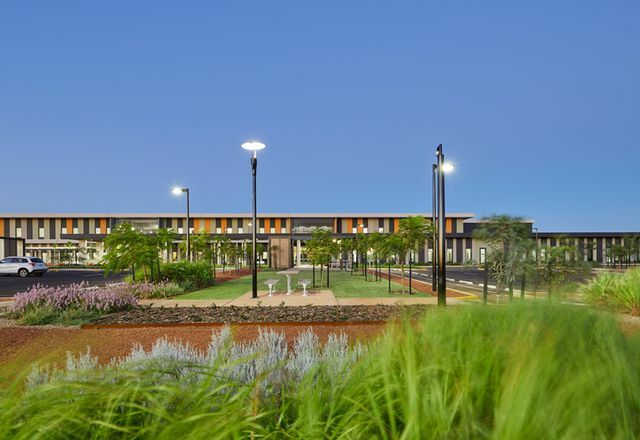 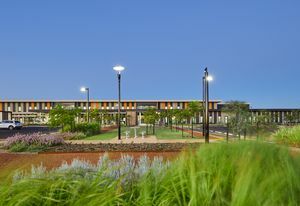 Designed by Hassell, the Karratha Health Campus in northern Western Australia opened Monday 17 September. 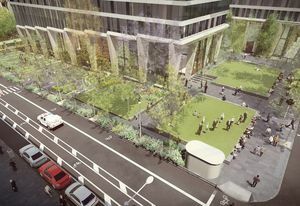 The City of Melbourne is seeking public feedback for a new park in the CBD that would be the first new public space in the city since the construction of City Square in 1980. 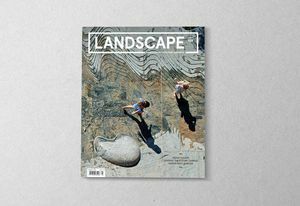 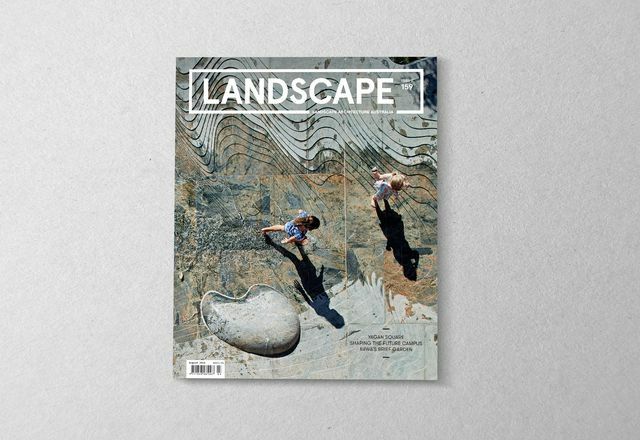 Landscape Australia’s pick of highlights from this year’s International Festival of Landscape Architecture programme. 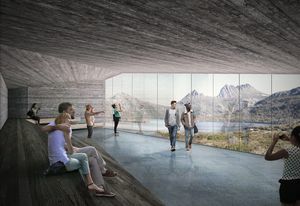 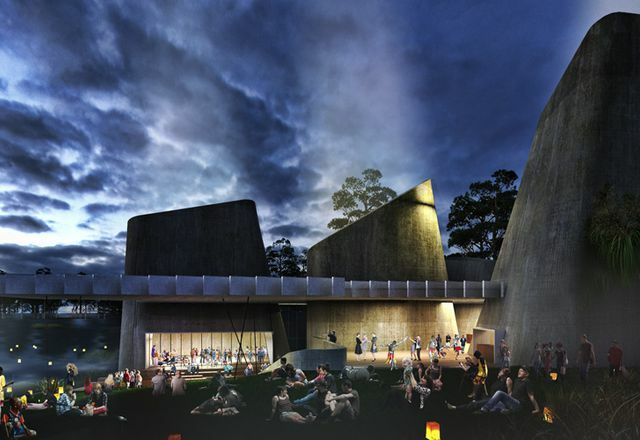 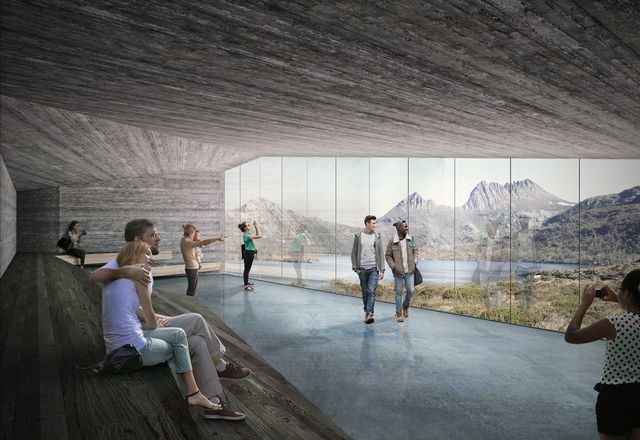 Designs for a viewing shelter overlooking Dove Lake in northern Tasmania, by Cumulus Studio, have been revealed. Designs for a $700 million mixed-use development, by MHN Design Union, Silvester Fuller and Sue Barnsley Design, have been submitted to the City of Sydney for approval. 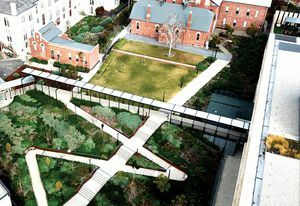 The Australian Institute of Landscape Architects (AILA) has announced the winners of the 2018 VIC Landscape Architecture Awards. 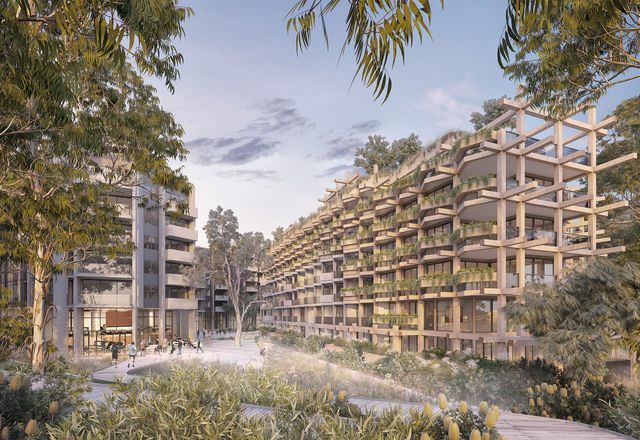 NAAU and Enlocus have designed a masterplan that represents the local Indigenous People’s vision for the post-mining future of a town in Kakadu National Park. 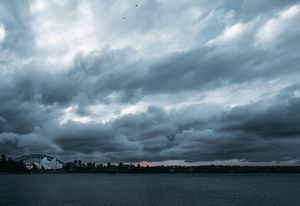 More than 30 councils across metropolitan Sydney have collaborated to produce a strategy for city resilience in the face of major and chronic stresses. The National Trust fast-tracked its nomination for Federation Square to be added to the Victorian Heritage Register due to “significant changes proposed” on the site. The Australian Institute of Landscape Architects (AILA) has announced the winners of the 2018 SA Landscape Architecture Awards. 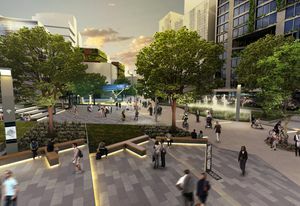 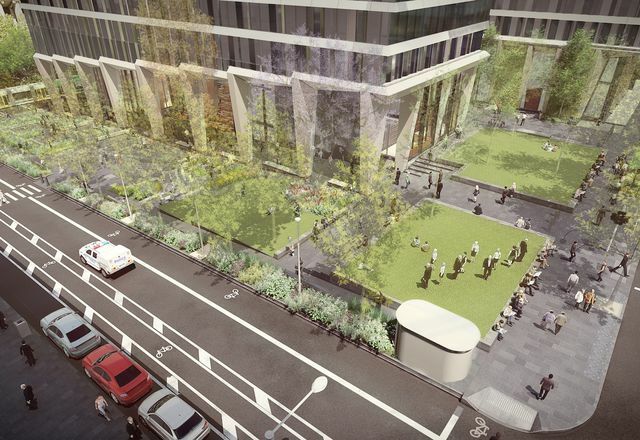 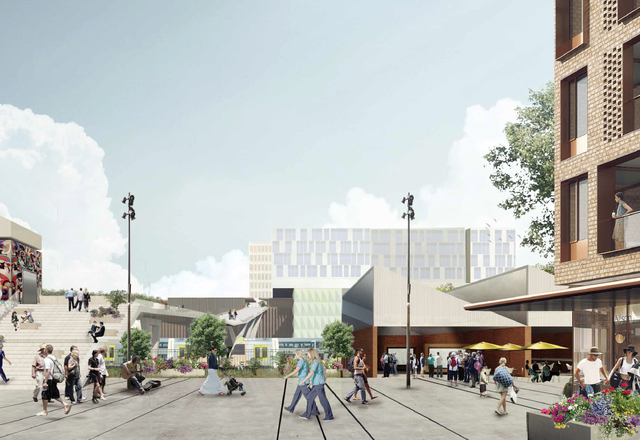 The Victorian government and the City of Melbourne have released their final vision for a 56-hectare urban renewal area in North Melbourne. 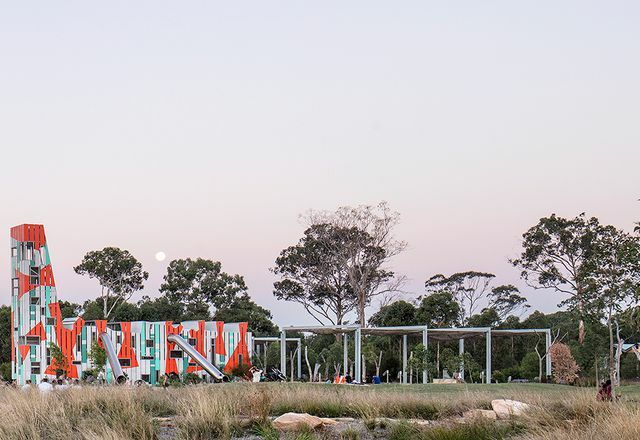 The Australian Institute of Landscape Architects (AILA) has announced the winners of the 2018 WA Landscape Architecture Awards. The jury for the 2018 edition of the Australian Urban Design Awards has been announced. The Australian Institute of Landscape Architects has launched its inaugural Reconciliation Action Plan which aims to facilitate the development of a deeper level of respect for Traditional Custodians and their relationship with the landscape. 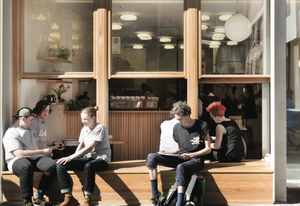 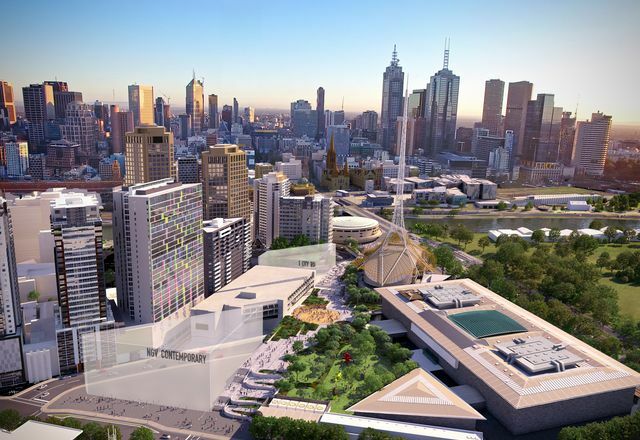 Public submissions are open for proposed changes to the planning rules for central Melbourne and Southbank, with a new design guide underpinning the proposed changes. 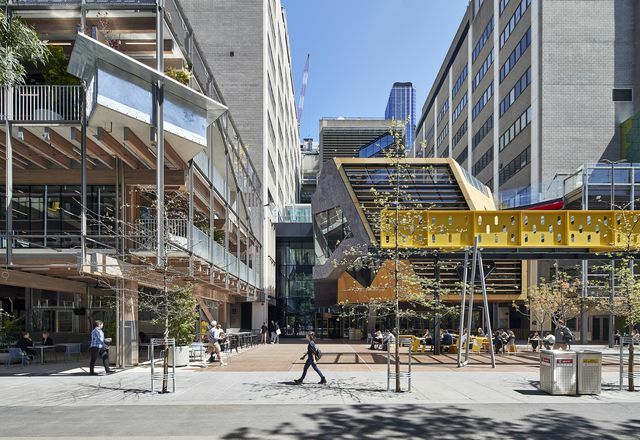 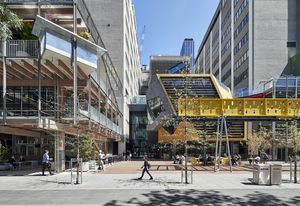 Entries close on 20 July for the 2018 Australian Urban Design Awards, a program which recognizes Australian urban design projects of the highest quality. A new public square for a town on the Sunshine Coast, a waterfront redevelopment in Rockhampton and a lakeside playspace in Centenary Lakes were among twenty-eight projects to receive awards at the AILA 2018 Queensland Landscape Architecture Awards. 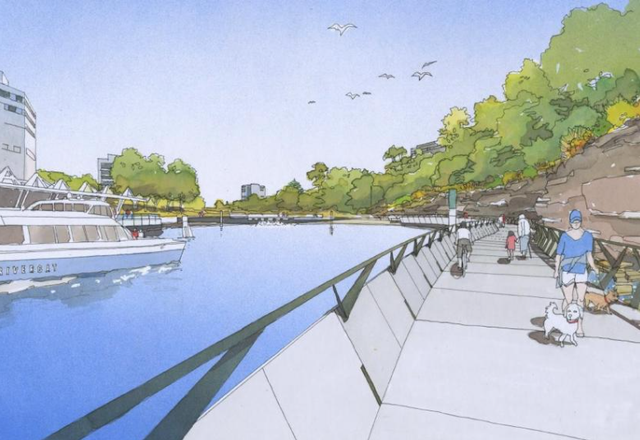 A boardwalk designed by Hill Thalis Architecture with Jane Irwin Landscape Architecture and McGregor Westlake Architecture will harness the “spatial drama” of the Parramatta river. 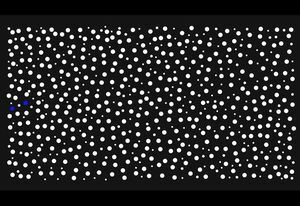 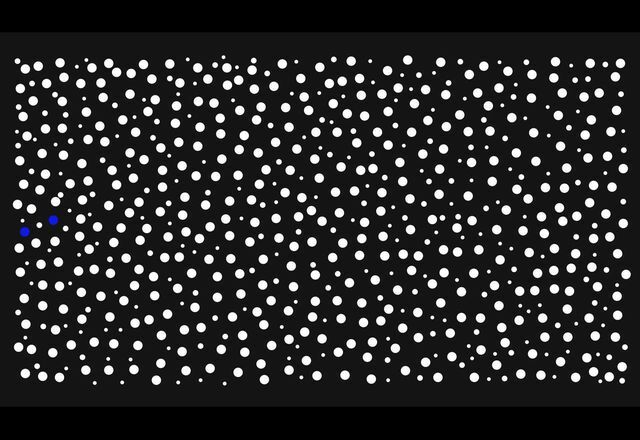 A new symposium, to be held at the Melbourne School of Design, will bring together Indigenous practitioners to examine Indigenous design in both Australian and international contexts. 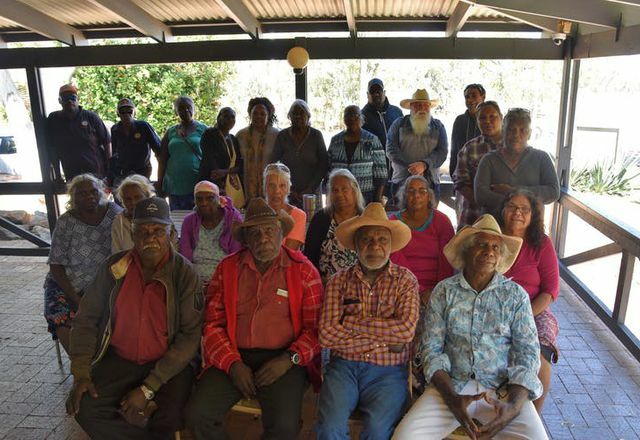 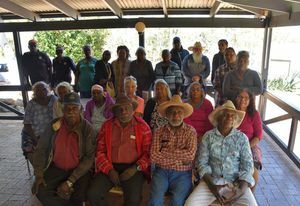 The Martuwarra Fitzroy River Council, formed of traditional owners, could set a precedent in WA for collaborative planning between government, industry and native title holders. 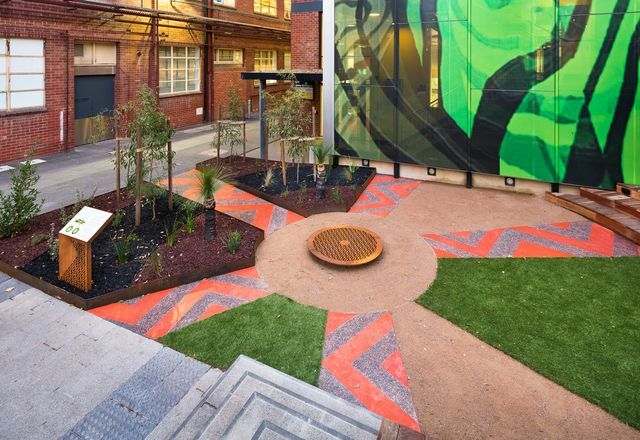 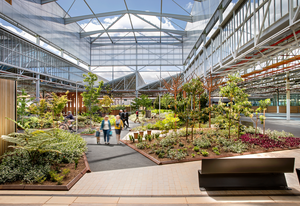 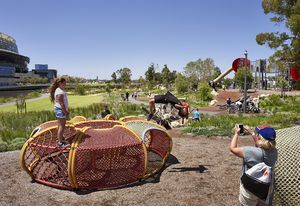 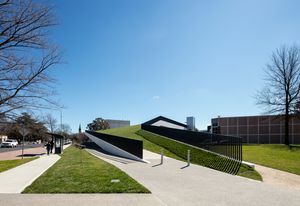 Three projects received Awards of Excellence and ten projects received Landscape Architecture Awards at the 2018 AILA ACT Landscape Architecture Awards, announced Thursday 7 June. Australia’s largest contemporary art gallery, a new creative hub and 18,000 square metres of new public space are planned for Melbourne’s arts precinct. 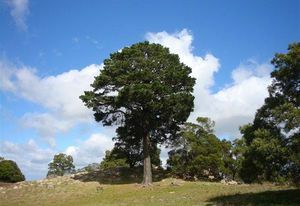 The National Trust of Australia (Victoria) has announced the winner of its 2018 Victorian Tree of the Year contest. 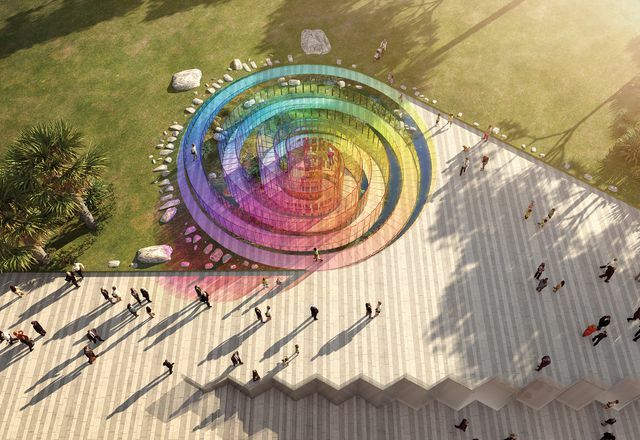 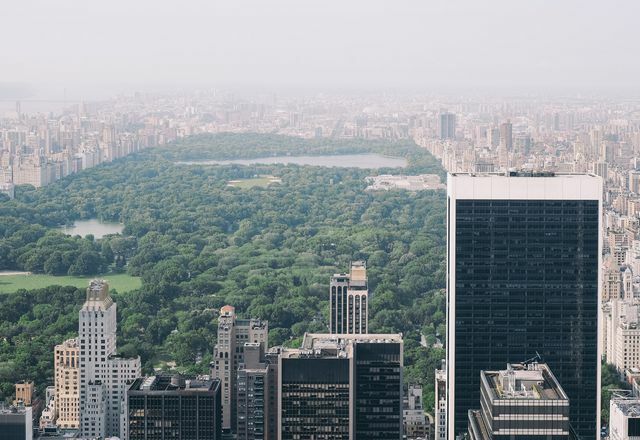 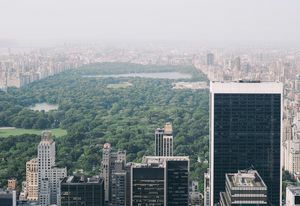 The competition, titled “LA+ Iconoclast” invites designers and members of the public alike to reimagine and redesign New York’s iconic Central Park for twenty-first century conditions. 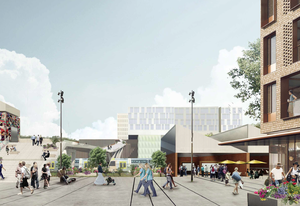 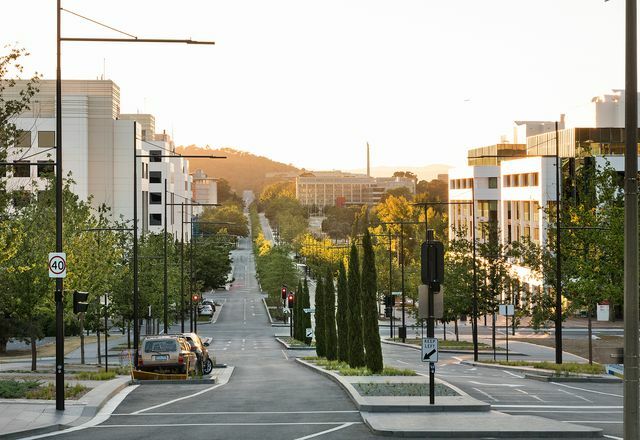 The New South Wales government architect has unveiled plans for the revitalization of the southern and northern edges of Gosford’s CBD. 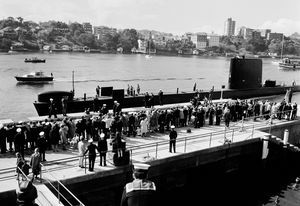 A former submarine base and torpedo factory in North Sydney will open to the public for the first time in more than 150 years.